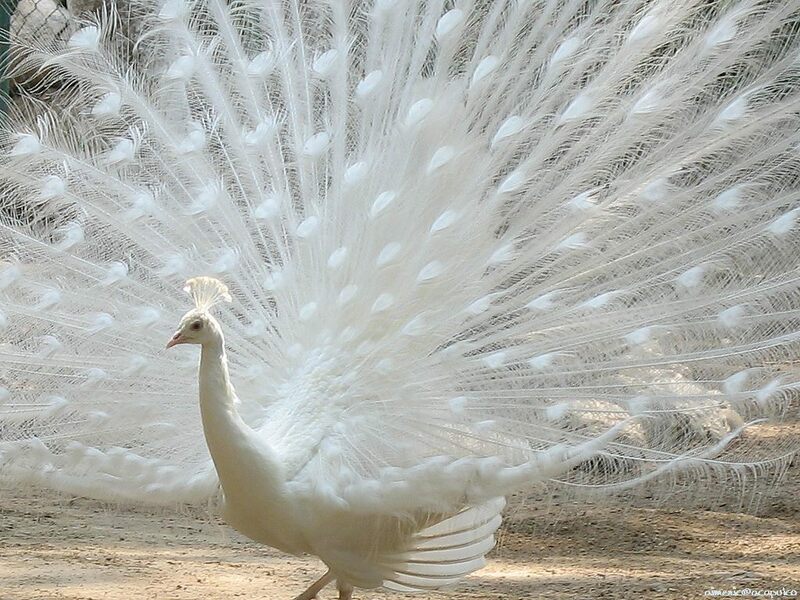 God's Beautiful Birds. god's beautiful birds. HD Wallpaper and background images in the God-The creator club tagged: god creation image beauty birds photo. This God-The creator photo might contain 녹색 블루, 아쿠아, 아쿠아 마린, 터키석, 코발트 블루, 블루 공작, 녹색 파란색, 청록색, 공작색, and 피 콕 블루. Berni, why don't you post this in the bright colors club? White too can be bright !